For the really adventurous type, a trip to Eastern Europe in search of giant wels is probably the ultimate thrill. This type of fishing is especially difficult and really only for obsessively keen anglers or the mentally unstable. On the plus side, it offers the chance to fish in places that are rarely visited often in a remote and unspoilt environment with the chance of some really good fishing. It is virtually impossible to arrange this type of trip without using the help of a specialist organiser. 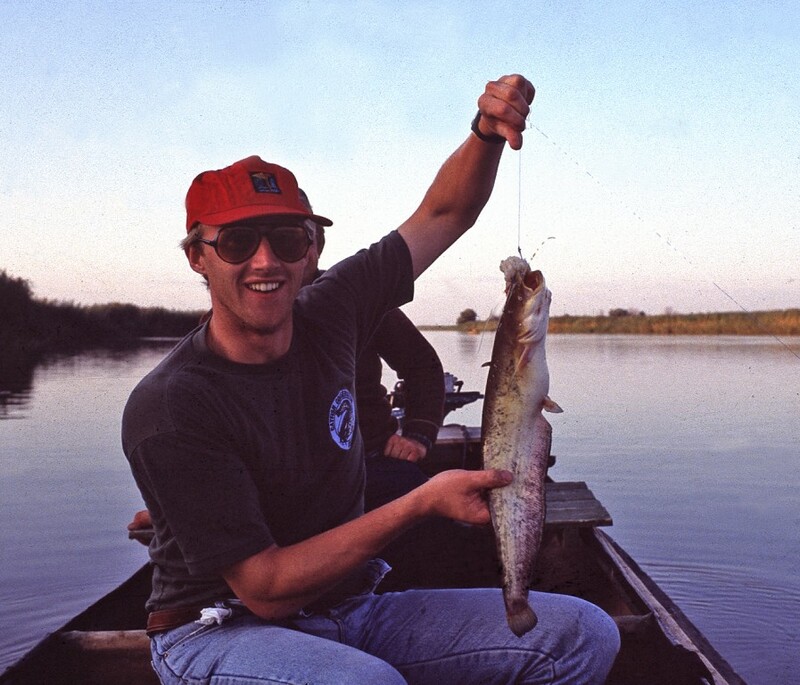 Without a doubt there is still undiscovered catfishing in this part of the world but if you are considering a trip, then you will need to locate one of the established fishing camps and in Russia this will probably mean the delta of the River Volga, downriver from Astrakhan. 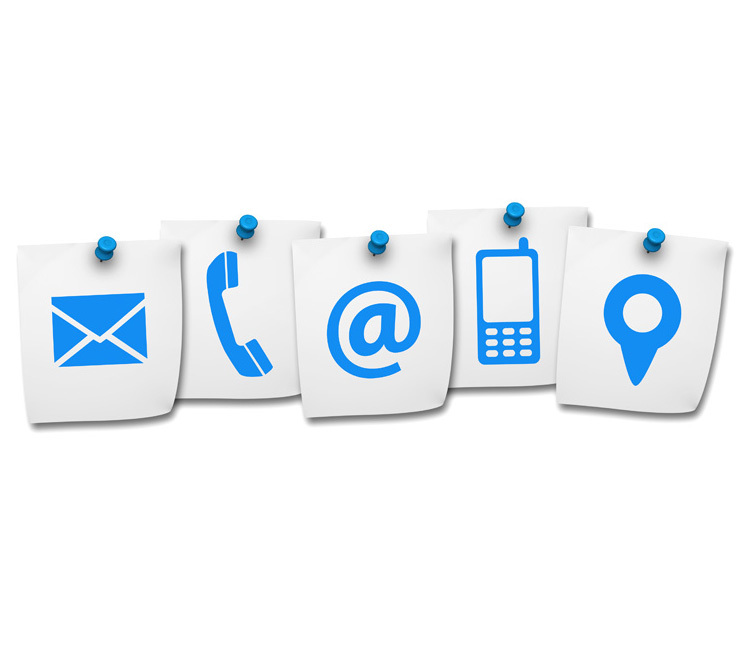 Searching through Google will probably give the best chance of finding a company offering this service although they will probably be 'general fishing trips' so will need to be adapted for catfish angling - German companies are usually reliable and would be a good place to start looking. In 1991 a party of CCG members organised a trip to the area (with a German party) in order to fish for Ssom and to film some videos but save for a handful of other keen visitors over the years, the area is largely unfished by UK anglers. The journey from Moscow is long and arduous and includes an internal flight to Astrakhan followed by a bus journey for several more hours before transferring to a boat for the trip down river to the delta. 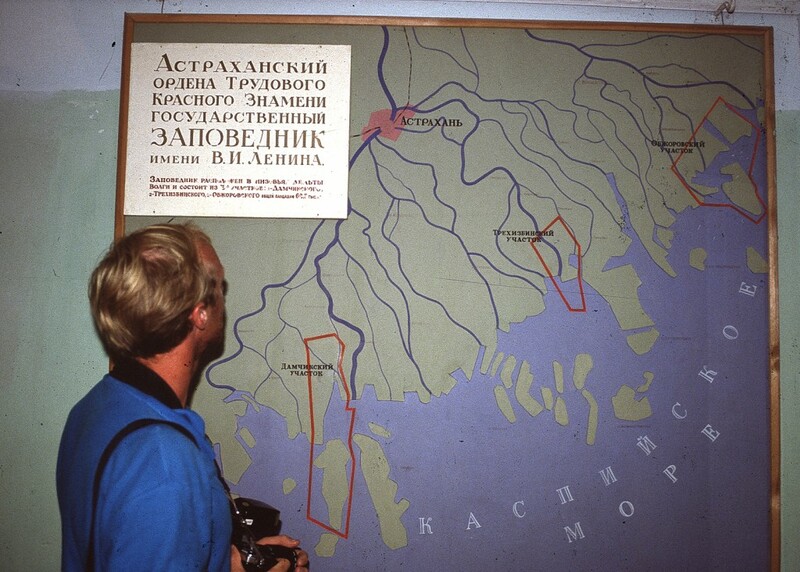 The River Volga, is Europe's largest waterway and the delta itself comprises hundreds of channels, rivers, streams and inland seas all flowing into the Caspian Sea. 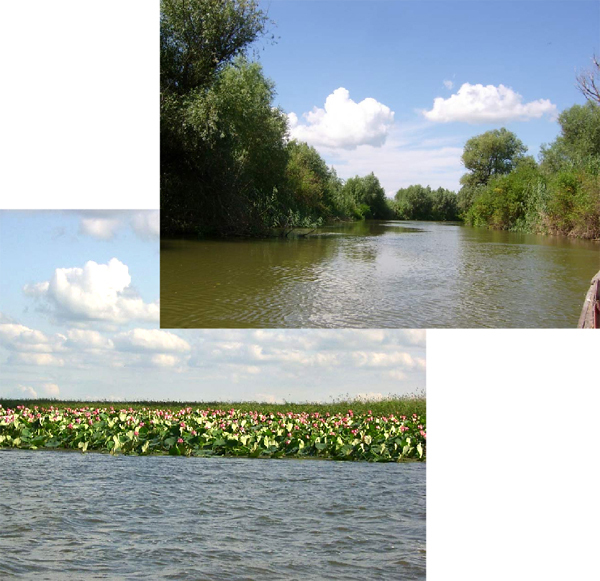 The delta here is over 120 miles wide and is almost certainly one of the remotest areas you could ever fish! The scenery and bird life is breathtaking. More often than not, accommodation for one of these trips will be in a large houseboat with the fishing taking place from smaller delta boats provided by specialist delta guides although the CCG fellas were lucky enough to stay at one of Leonid Brezhnev's hunting lodges on the last piece of land before it gave way to the miles and miles of huge beds of giant reeds and lotus. Luckily the deltamen that acted as fishing guides are excellent at finding their way around the myriad channels that make up this vast place although, they are not necessarily catfish experts but they will take you to good spots. Don't expect good facilities and conditions in this part of Eastern Europe; chances are you will be disappointed. Electricity is usually only available for a couple of hours a day when the generators are started up. The food is very basic and often depends on what fish you bring back each day. 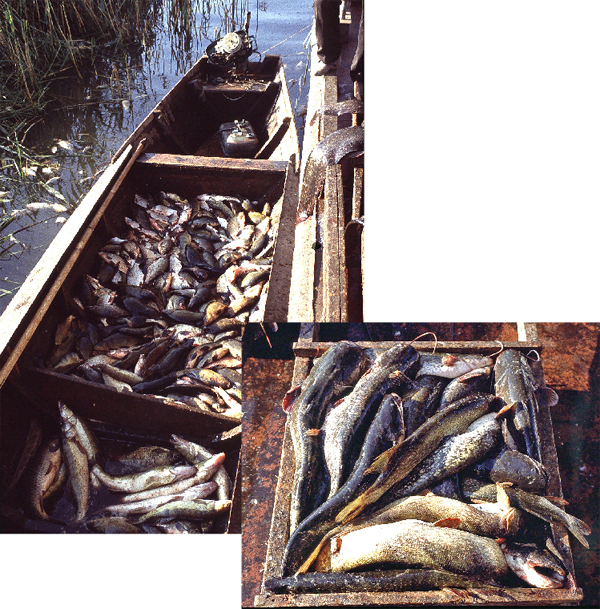 Like much of Eastern Europe, the Volga Delta is heavily fished commercially and has had many, many of miles of nets set in its waters everyday for hundreds of years, pretty much all species are taken and delivered to 'Factory' ships which travel up river from the Caspian. Despite this huge harvest, the river still produces massive quantities of fish - testament to its rich habitat and an indication of just how vast the place is. 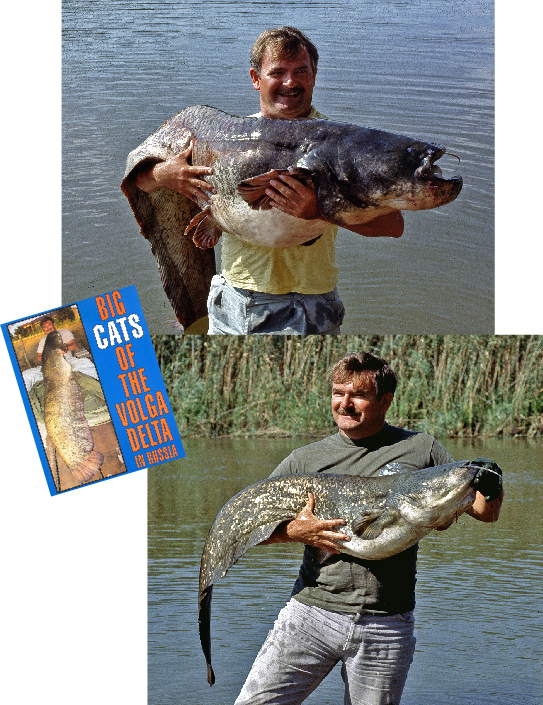 Legered livebaits and deadbaits are productive methods and don't ignore the smaller channels as the catfish can be found anywhere, Look for deep and fast flowing water too and keep an eye across the river at all times as many big fish show at the surface at dawn some of them absolutely massive! Make no bones about it, fishing on the Volga is hard - really hard, conditions are difficult, it isn't easy to get to, and big fish can be difficult to find but boy; what an adventure!